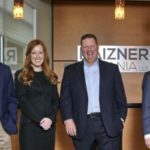 Raizner Law has filed an insurance lawsuit on behalf of a condominium owner’s association against Maxum Indemnity Company after its wind damage claim was wrongfully denied. 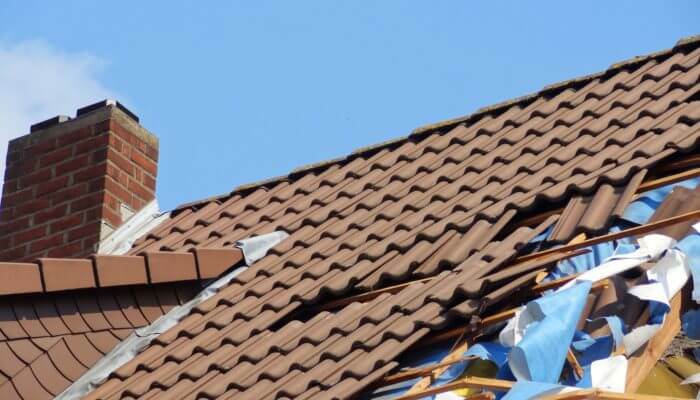 In March 2018, a windstorm swept through Dallas and caused significant damage to the subject condominium property. Large portions of the property’s roof were compromised, causing substantial interior damage. In total, the property suffered damage to the roof, HVAC systems, windows, and interiors. 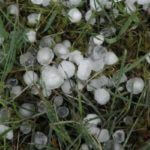 Immediately upon discovering the damage, the plaintiff filed an insurance claim with Maxum and asked that the cost of the repairs be covered pursuant to the policy. Maxum utilized a preferred vendor to handle the adjustment of the claim. The vendor was disorganized, rife with delays, and left many of the insured’s questions unanswered. The plaintiff hired its own representative to assist with the claims process, but Maxum’s vendor continuously ignored the plaintiff’s representative in an effort to intentionally mislead the insured about the claims process and ultimately deny the claim. Maxum wrongly claimed the damage was caused by a “clogged roof drain” and therefore was not covered under the policy. To this day, the plaintiff has not been properly compensated for the cost of repairs to the property and has suffered extreme economic hardship as a result. Our client cites numerous violations of the Texas Insurance Code, including failure to effectuate a prompt, fair, and equitable settlement of a claim, failure to provide a reasonable explanation for the denial of a claim, misrepresentation of the policy under which it provides property coverage to the insured, and refusal to pay a claim without conducting a reasonable investigation. Our client also alleges Maxum violated the Texas Deceptive Trade Practices Act. When your insurance company does not act quickly or fairly, your business may suffer. If the insurance company acts in bad faith, you may be able to recover not only the costs of repairs and replacements covered in your policy, but also other costs incurred due to their dishonest actions. Getting the compensation you are entitled to should not be an uphill battle. Contact a condominium association lawyer at Raizner Law today to protect your rights and see how we can help.